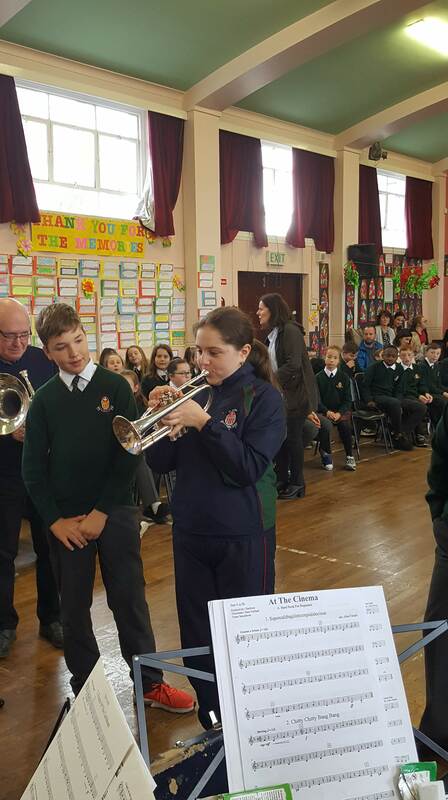 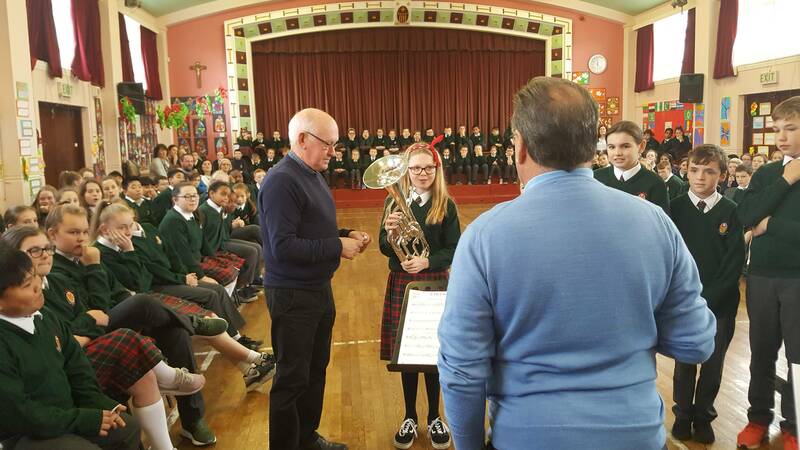 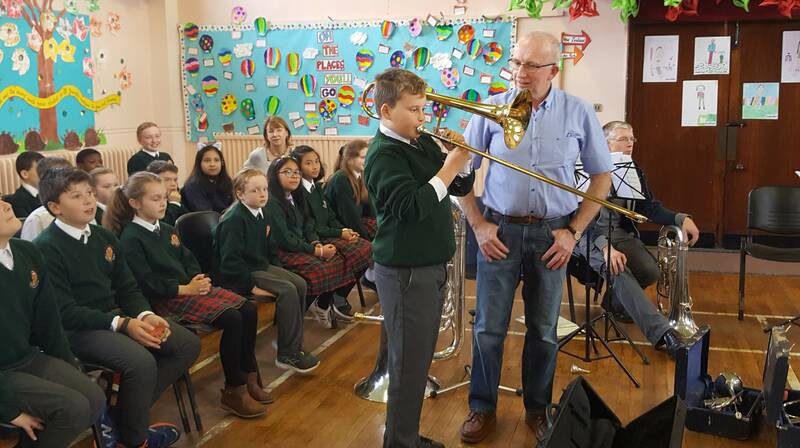 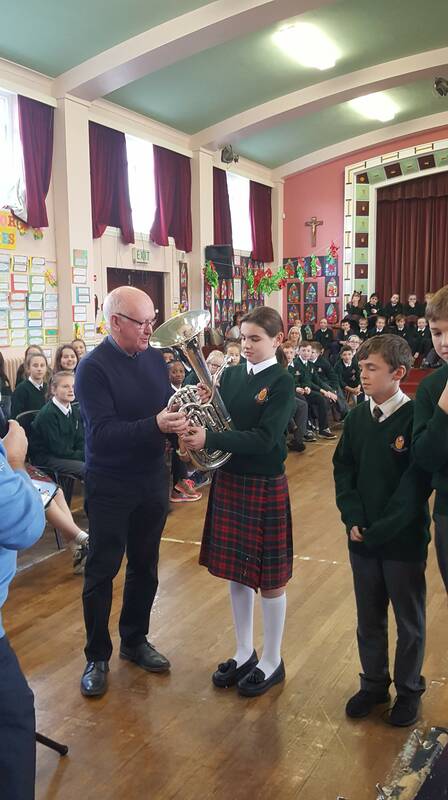 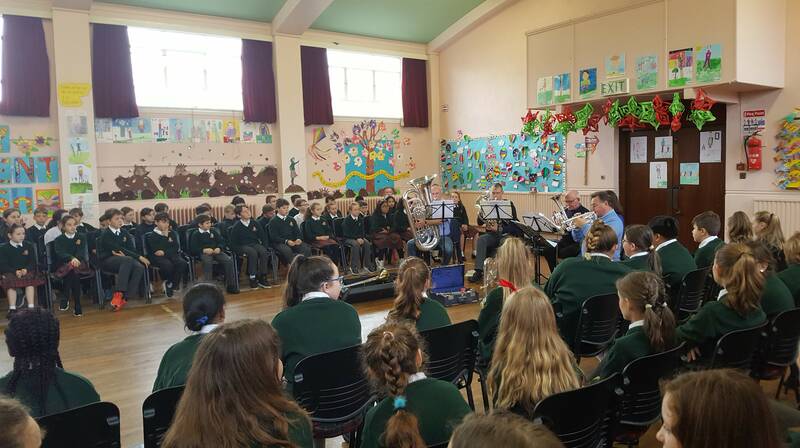 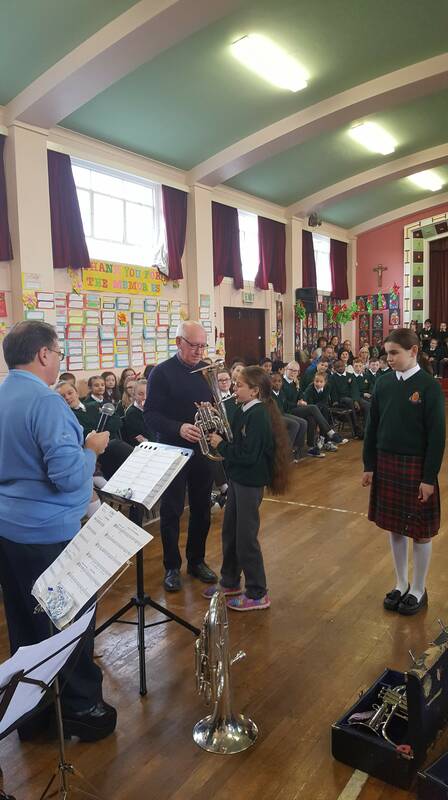 We were delighted to welcome Francis Duffy and other members of the Navan Silver Band to our school on the 7th November. 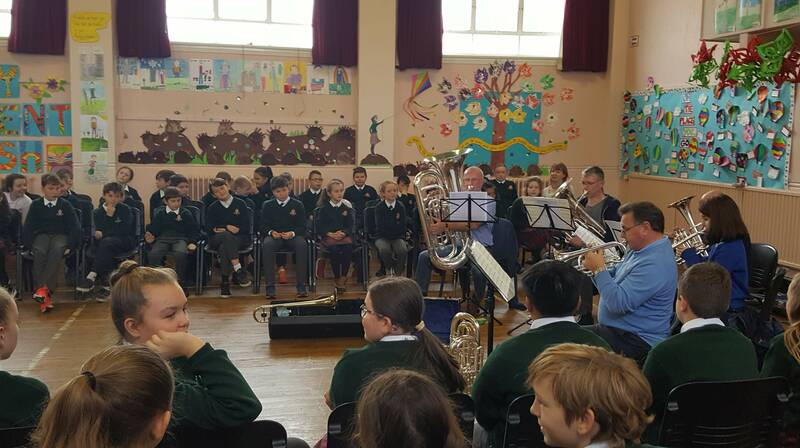 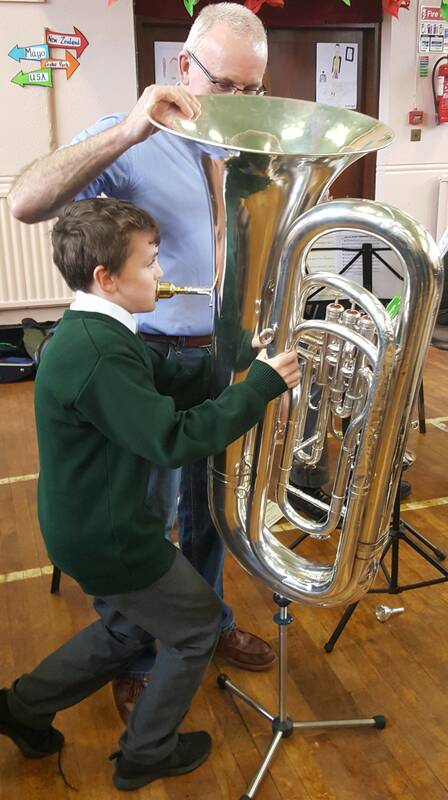 The band members entertained us with wonderful music and some of the children even got the opportunity to play the brass instruments! 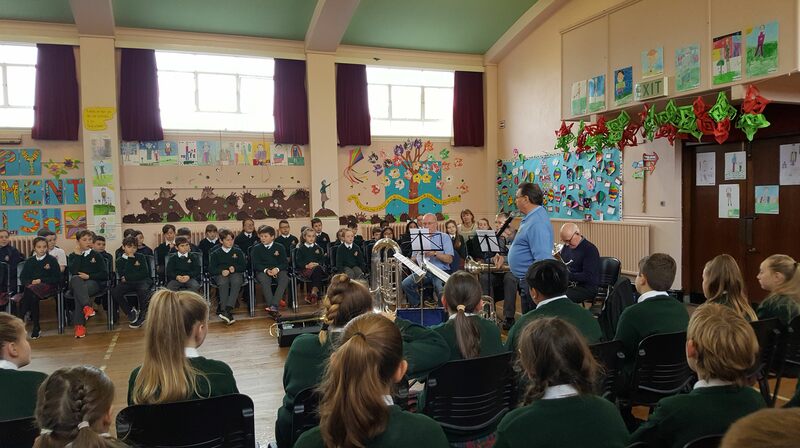 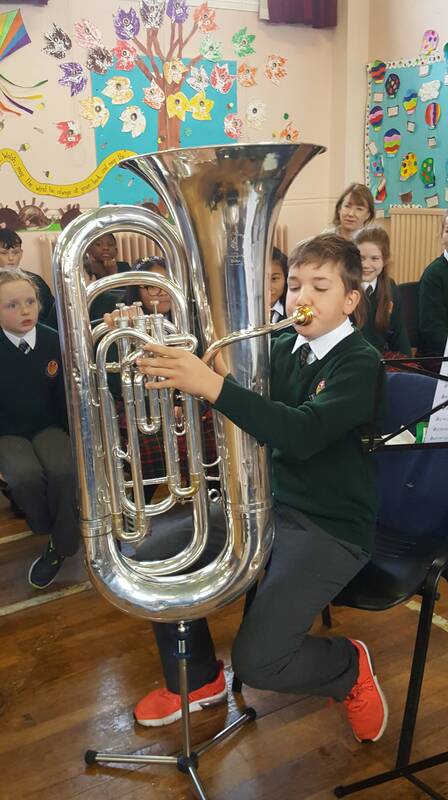 St. Joseph's Mercy Primary School has a long association with the Navan Silver Band and we are very much looking forward to singing with the band at their Christmas Concert in the Newgrange Hotel on Sunday, 2nd December at 7.30pm.